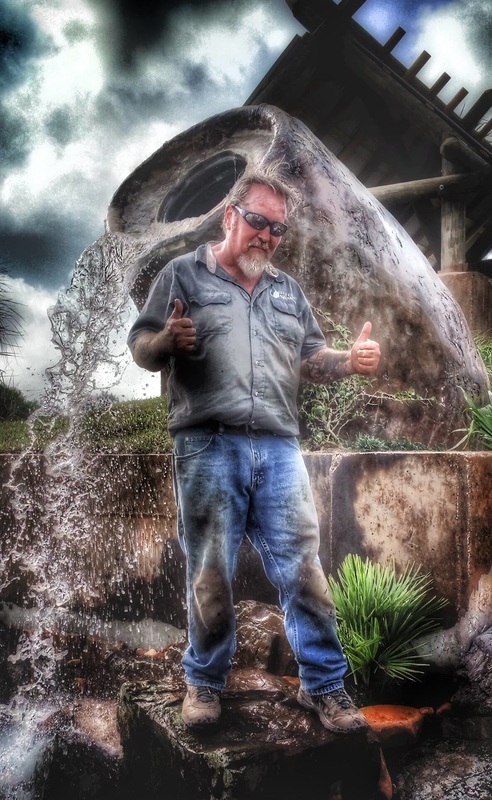 ​If you're looking for a professional Pond Contractor, or Pond Maintenance, the Team at Gulf Coast Aquascape is here to serve everyone in LA (Lower Alabama) and surrounding areas. We specialize in the Design and Construction of : Eco System Ponds, Pondless Waterfalls and Streams, Bubbling Landscape FountainScapes, Pond Lighting, and RainXchange Rainwater Harvesting Systems. ​ Gulf Coast Aquascape is a second generation Aquascape business. With over two decades of working with the largest network of Professional Pond Contractors in the WORLD!